As a society, we are always connected. We expect more from our internet services. Whether that be from nearby cable or fiber optic internet providers, or a local broadband ISP. Today, fast and reliable connectivity is no longer a luxury, it is a must. These service expectations increase exponentially in the workplace. When internet service is fast and reliable, employees are productive, clients are happy and business grows. When the opposite is true, your business can really suffer. Conference calls and videos are choppy; data storage and protection is slow, or worse – compromised. Employees can be become frustrated and less productive, which effects your bottom line. 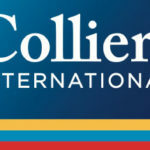 There’s no doubt that internet connectivity plays a significant role in business operations. When paired with the availability of multiple service providers and access options, selecting the right internet for your business or company can be a difficult choice. 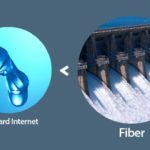 This is often a choice that’s frequently between fiber optic internet providers and broadband connectivity options. That decision often comes down to one simple question: which one is better for my business? The answer to the question of broadband vs fiber relies on looking at multiple factors. For most, reliability is a leading factor when deciding what type of internet service to choose. Broadband and fiber optic both represent two of the most reliable connection types available to consumers and businesses today. However, although broadband is often reliable, when compared to alternative options such as fiber, it’s also the service most likely to face interruptions from a host of environmental and location factors. By design, fiber optic Internet is a dedicated, passive system, meaning it is far less likely to be the effected by service interruptions. The dependable nature of our fiber optic internet solution, metricFIBER, carries a 99.99% service up time Service Level Agreement. 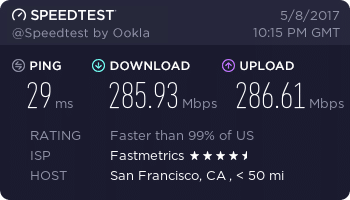 This consistently makes fiber optic ISPs an attractive choice for businesses in the San Francisco Bay Area and Los Angeles. Bandwidth, or the lack thereof, can have a huge impact on business operations at crucial times. Web conferences, video streaming, online presentations, supporting an IP based phone system or hosted IP PBX, file sharing, and cloud applications, can be challenging when upload and download speeds are stunted due to high demands on bandwidth. Broadband, such as DSL or cable internet connections are typically shared across different customers. Because of this, bandwidth, though sufficient at certain times, can be compromised during peak time or during heavy usage. Even for businesses with minimal broadband neighbors, periods of high data transmission internally can have the same effect. Fiber internet providers, on the other hand, operate as a dedicated service being used only by the business for which it’s established, negating much of that concern. Further, limits or data caps, though they do exist with some providers, are typically much higher (high enough to be considered “unlimited bandwidth” by many). Fiber certainly is designed to deliver an internet service with upload and download speeds that are as quick as they are reliable. 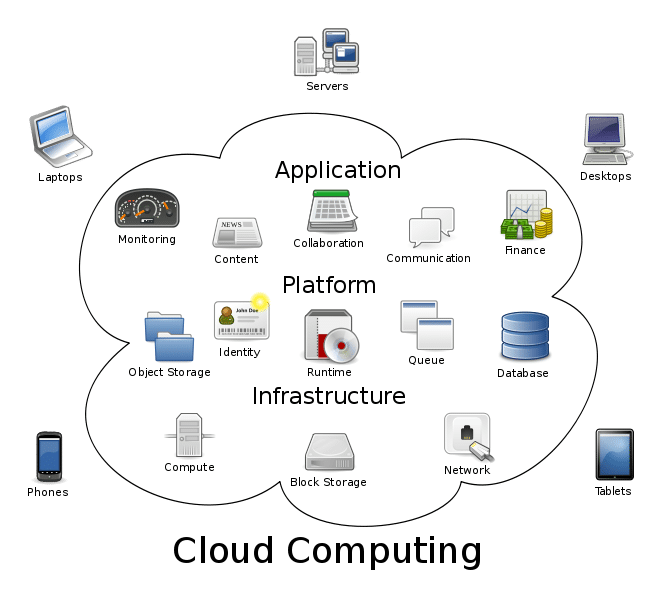 Today, cloud computing services and platforms such as cloud storage have become a major tool for businesses across the globe. Delays when accessing or uploading information to ‘the cloud’ can be problematic. Especially for businesses that work with clients or potential customers in real time (i.e., customer service, call centers, etc.) or those that rely on a global workforce. Because of the two aforementioned benefits of fiber optics, cloud access and data storage, becomes another factor in the decision between broadband and fiber optics. Similarly, broadband, specifically its proclivity for delays and service interruptions, can make it a poor choose for significant cloud reliance. As such, for customers in the Bay Area who rely heavily on cloud storage would benefit from fiber internet. Another concern that is increasingly important in our progressing cyber age – is security. Breaches happen so frequently we sometimes mistake it for normalcy. 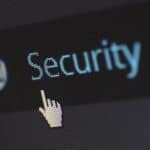 To combat that, many companies are searching for the best way to fortify their networks and data, from client records to valuable intellectual property. Of the two internet services discussed, a network using broadband is more vulnerable to malicious attacks. Infiltrating a network using broadband services can be easier than gaining access to a network employing a faster fiber optic internet service. For that reason, businesses or enterprises that are looking to increase the speed and reliability of their internet service, as well as fortify data stored online, may find a welcome solution in fiber optic providers. Price and availability are often the two governing factors in any decision between choosing fiber network providers versus broadband. If your company is located in the Bay Area, we’ve got you covered either way. Though most information points to fiber optic internet providers as the clear winner in a battle of internet services, broadband is often the more affordable option. Your business budget for services must come into consideration, first and foremost. Fiber optic connections are typically more expensive, for various reasons. However, we’ve been working in the Bay Area to make fiber optic more accessible and affordable. Today, as part of our fiberIVY network, we have more than 70 commercial buildings across the Bay Area ready with existing fiber optic infrastructure, for business use. For businesses in or thinking about moving to one of those buildings, fiber optic internet may be more affordable than you think – plans start as low as $350 a month. Additionally, price is dynamic depending on speed requirements. With business productivity, customer satisfaction, and data security all factoring into the true price of internet service – a more reliable, quicker, and secure service, will lead to a stronger bottom line. 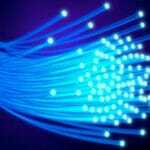 In those terms, we truly think fiber optics can be a cost saving service for companies that need it. There you have it. 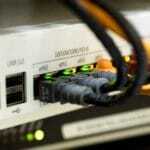 Broadband and fiber optic internet providers can both supply users access to the internet. While broadband may be a more affordable and feasible option that gets the job done in the short term, for lower bandwidth demands, fiber optics can take things to the next level. If your business needs secure and reliable access to the internet with unparalleled upload and download speeds, regular access to the cloud, contact us about metricFIBER. It just may be the right choice for your business.